nice blog.. liked it very much….can someone give me some other related blog address..?? ?ne ways appreciated..!!! A very well informed post. Your blog is great. I’d like to know what a beta fish said in animal communication session please? i wonder why they dont need alot of room. 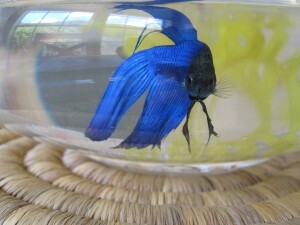 Could you please email me if you wrote about this betta session?